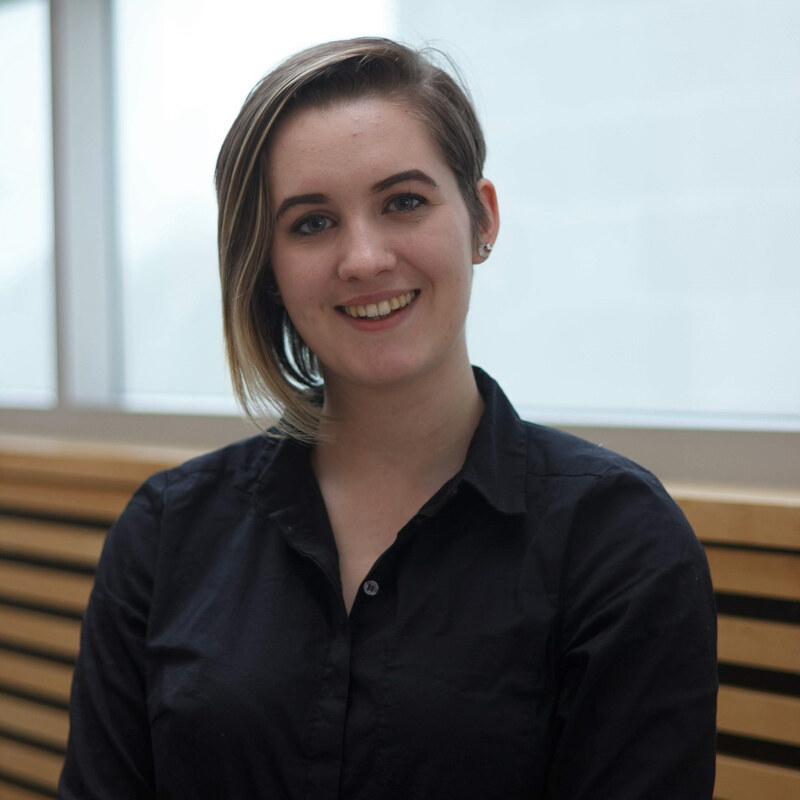 Rosalyn (Roz) Carr is a second year Biomedical Engineering student studying under both the Faculty of Medicine and Faculty of Applied Science. Passionate about chemistry, software, and all things data, she is planning on specializing in Bioinformatics in hopes of one day of working in the optimization of pathophysiology or data-mining in disease control. Along with her work in the Green Joule Monitoring team, Roz is also involved the IEEE UBC student chapter as an executive for the upcoming Think Engineering 2019 Conference.